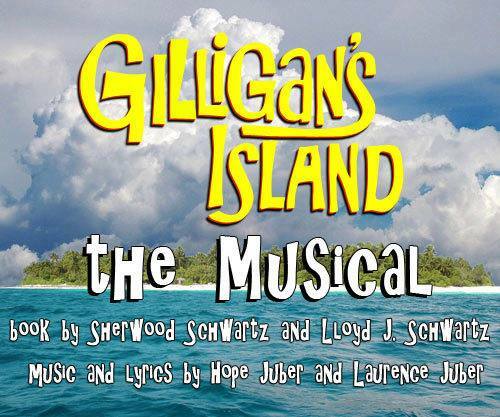 The Wolf Creek Players will be presenting Gilligan’s Island – the Musical this Friday through Sunday, April 12-14, 2019 at the Union Middle School, 505 West Street in Dysart, Iowa. Performances are 7:00 p.m. Friday, 2:00 p.m. and 7:00 p.m. Saturday, and 2:00 p.m. Sunday. You won’t want to miss this fun performance with Gilligan’s clumsiness, Ginger’s kisses, Professor’s knowledge, the Howells’ dancing, and Green Creatures! Tickets are $10 for adults, $5 for students, and children age 5 and under get in free. Call 319-239-8660 for more information. Visit Dysart, home of the Great Dysart Gorge. Located on Main Street, the 250 foot long painting is an example of anamorphic street art. It is the largest permanent anamorphic illusion in Iowa. 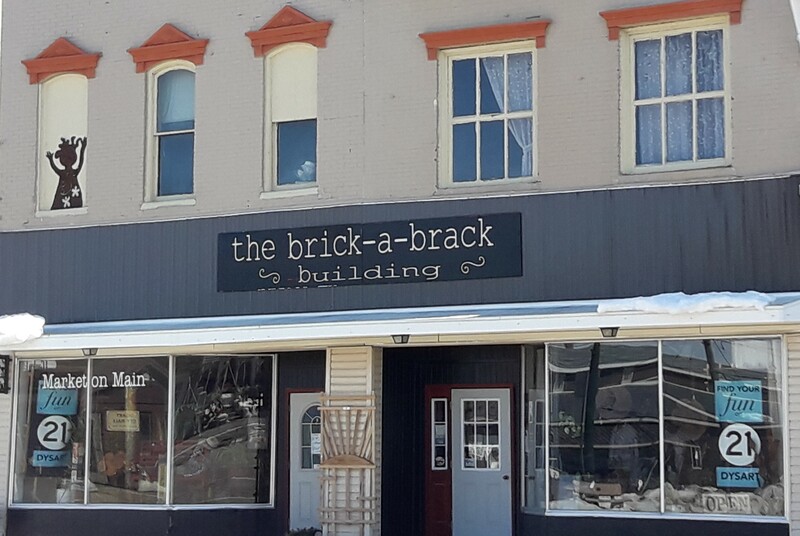 Featuring the Blacksmith Boutique. Unique garden art and “market style” shopping. The Doo Wops are coming to Dysart! The Doo Wops are coming to Dysart, Iowa on Sunday, September 30, 2018 from 3:00 p.m. to 5:00 p.m. They will be performing your favorite 40’s, 50’s, and 60’s music at the Dysart Park Gazebo. It’s sponsored by the Dysart Historical Society which is taking free will donations. Soft drinks and water are available. 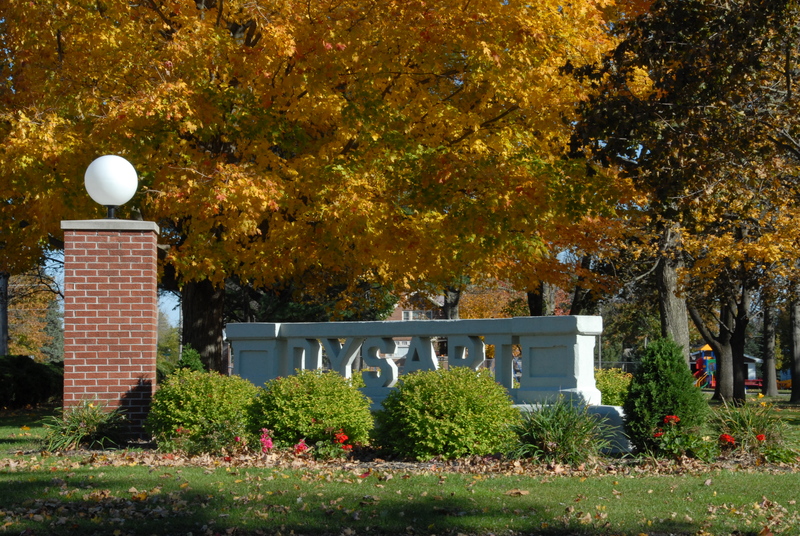 Bring a lawn chair and enjoy the afternoon in Dysart! 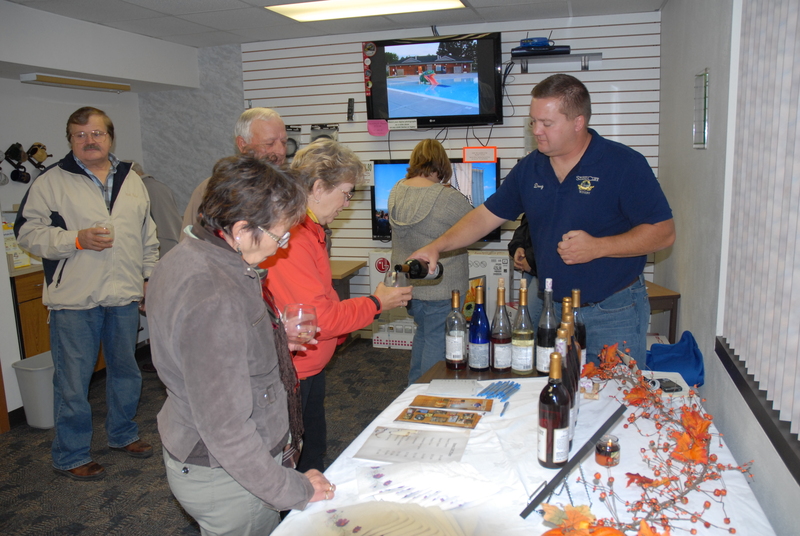 Dysart, Iowa will be hosting its annual Taste of Dysart – Wine Tasting on Saturday, September 22, 2018 from 4:00 p.m. to 7:00 p.m. Come to Main Street and see your favorite stores turned into speakeasies! Come in costume to enter the grand prize drawings. Prohibition cocktails at designated destinations. For more information, follow Downtown Dysart on Facebook. Dysart, Iowa has lots of activities planned for the 4th of July in 2018. Attractions include inflatable golf & slide, rock climbing wall, pop-a-shot, toddler zone, face painting, & raffle items; and lots of treats including mini donuts, funnel cakes, cotton candy, slushies, Chinese food, turkey legs, brats, and fried pickles. Events on Tuesday, July 3 include a slow pitch softball tournament, kiddie parade, and firemen’s dance featuring Guilty Pleasure. The beer garden will be open and the Lions Club will be serving tenderloins, rootbeer floats & ice cream. Events on Wednesday, July 4 start with a 5k run/walk, grand parade, pork chop dinner, kiddie tractor pull, bingo, free throw contest, cow chip bingo, talent show, and fireworks at dusk. Club Dysart will be serving a pork chop dinner, brats & turkey legs. DJ with a Beat will be on from 12:30 to 4:30. Dysart, Iowa is hosting its 16th annual Old Iron Days on Friday & Saturday, July 27 & 28, 2018. The Dysart Lions Club will be hosting a tenderloin supper both nights from 5-7 p.m.
Friday activities include a car, truck & bike show from 4-8 pm at the city park with 50 trophies awarded. Monte Wengers will be performing live at 6:30 p.m. featuring classic car tunes. Saturday morning will start out with a biscuits & gravy breakfast at 7:00 a.m. and a tractor cruise will get underway at 9:00 a.m.
For more information about the car show, contact Kendall Taylor at 319-476-4623. For other details, call Dwayne Luze at 319-269-5762. 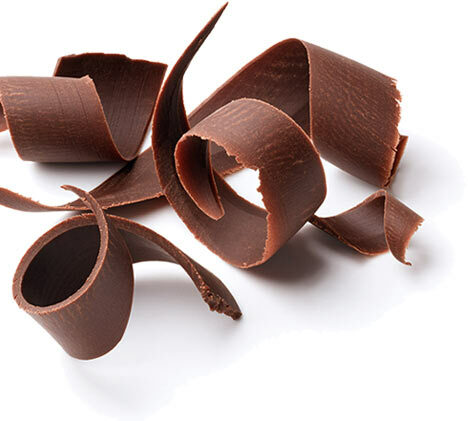 Join us in Dysart on March 24, 2018, from 10:00 a.m. to 2:00 p.m. for the Dysart Shop Hop featuring the annual chocolate walk. The Easter Bunny will make a grand appearance at 12:15 p.m. followed by an old fashioned cake walk for kids in the center of Main Street with 25-30 fabulous cakes provided by local businesses. The event is sponsored by the Dysart Development Corporation. 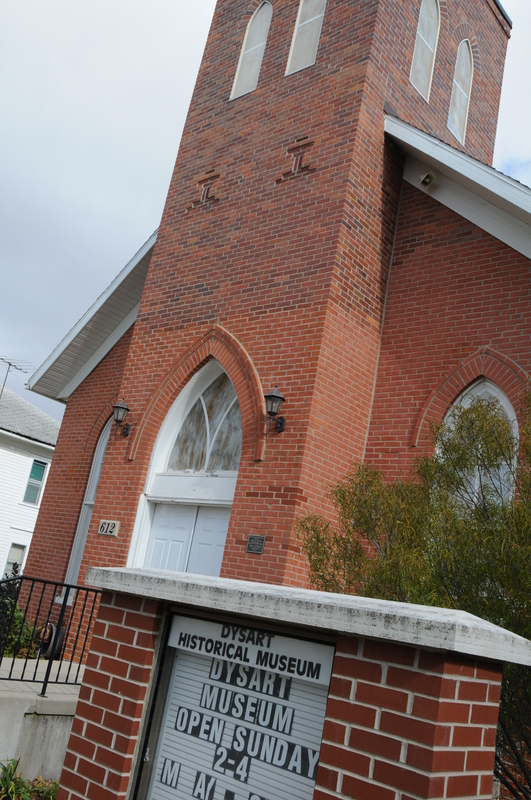 For more information, check out their Facebook page: “Downtown Dysart”. The Christ United Methodist Church at 301 S. Broadway, Toledo, Iowa, is hosting a hunter’s harvest breakfast from 6:30 a.m. to 9:30 a.m. The menu includes scrambled eggs, sausage, potatoes, biscuits, gravy, juice, milk, and coffee. Tickets are just $8. 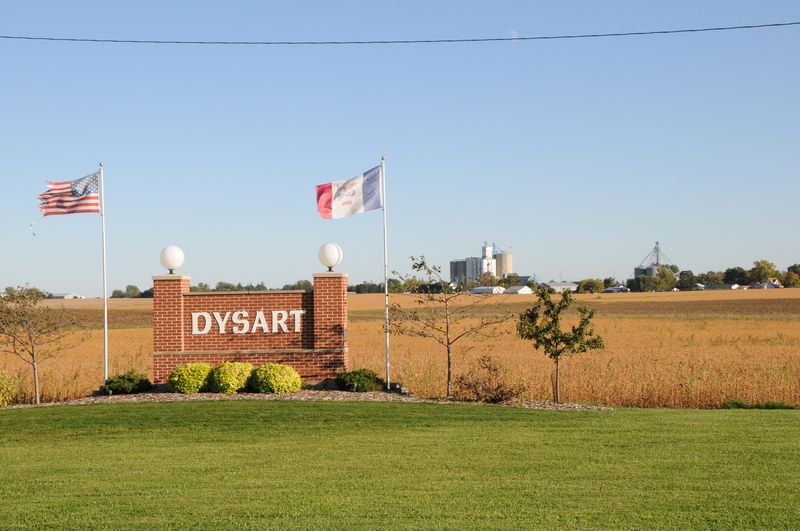 The Dysart Fire Department is hosting its annual all-you-can-eat pancake breakfast at the Dysart, Iowa fire station on Main Street from 7:00 a.m. to noon. 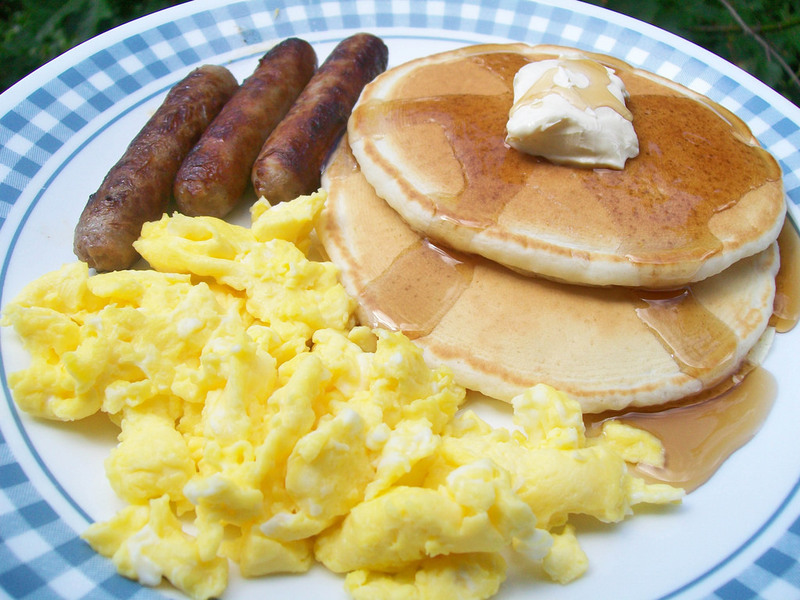 The menu includes sausage patties and light golden brown pancakes. It’s a free will donation.